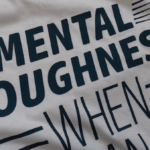 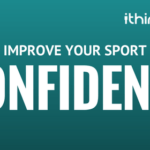 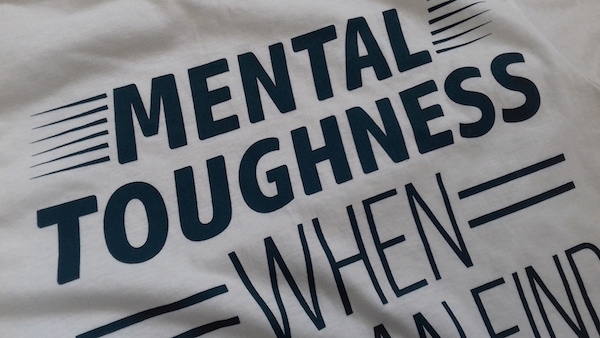 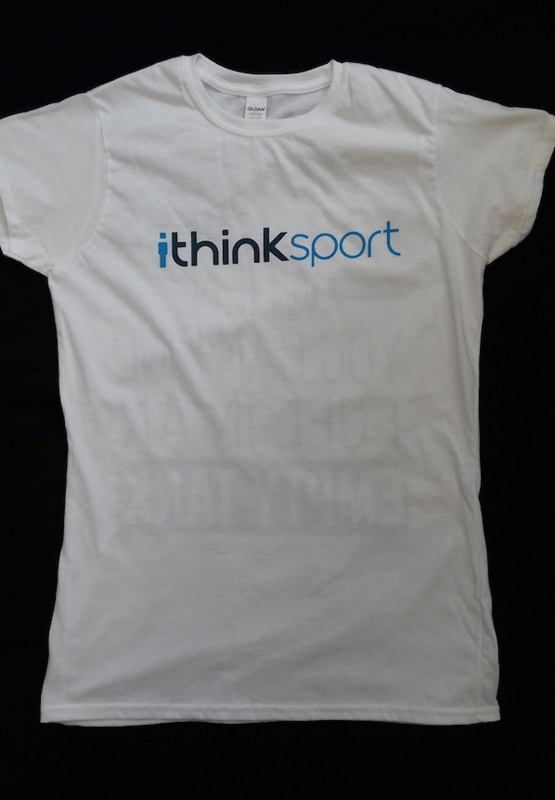 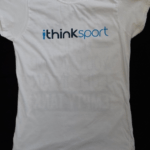 Get your hands on one of our exclusive Mental Toughness t-shirts! 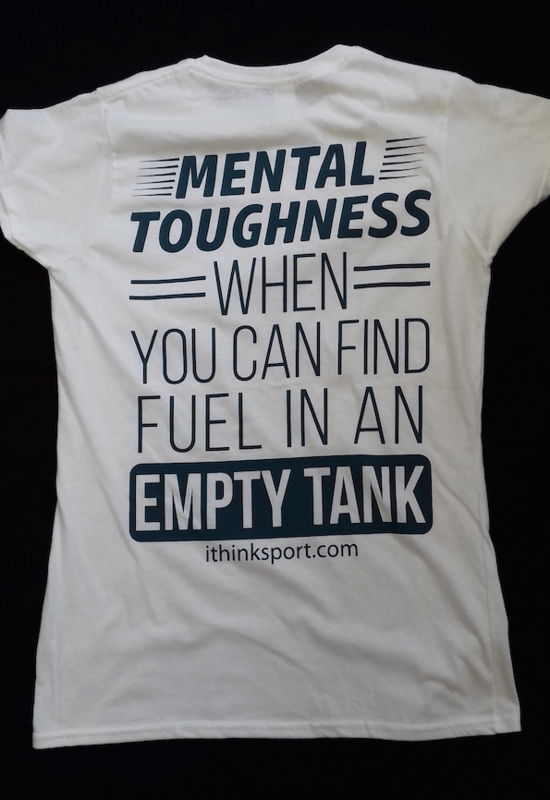 This t-shirt is to celebrate those occasions when you’ve managed to find that bit of extra fuel in an empty tank. 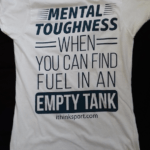 Our petrol blue design is printed on a white 100% cotton softstyle t-shirt and comes in three sizes.